He has a little something extra, but it's not why he was chosen. Lucas Warren was revealed Wednesday as the Gerber Spokesbaby 2018. He also has Down syndrome. But that's not why he was chosen. Bernadette Tortorella, senior media manager for Gerber, told Good Morning America Lucas waa chosen from 140,000 entries for "the twinkle in his eye and his rosy cheeks," along with his sparkling personality. "We see all babies as Gerber babies," Tortorella said when asked how Lucas' diagnosis factored into the decision making. "It didn't factor in at all." (Warren Family) Lucas Warren is the 2018 Gerber Spokesbaby. 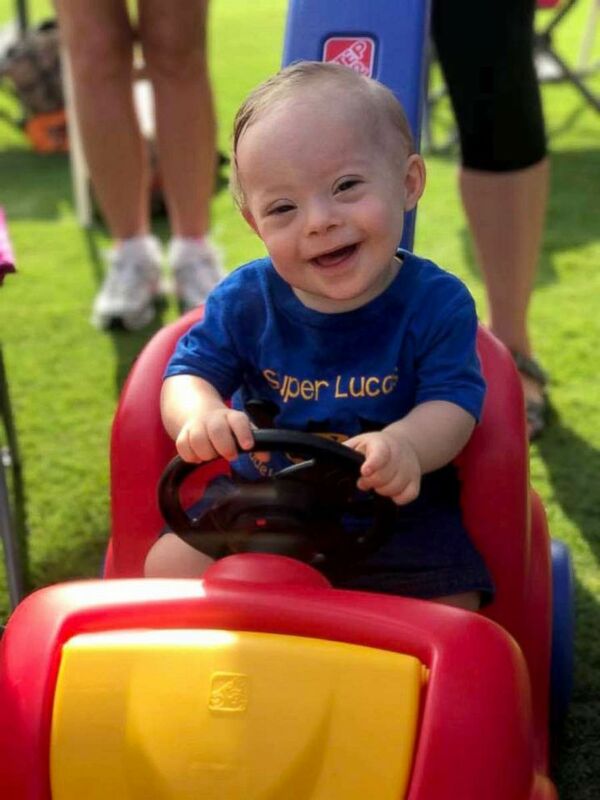 Notably, nowhere in the plentiful marketing materials sent by the company to ABC News regarding the announcement does Gerber mention that Lucas was born with 47 chromosomes instead of the typical 46. Still, it is the first time in history that a baby with Down syndrome has been chosen. And that is a victory said Katie Driscoll, founder of Changing the Face of Beauty, a non-profit with a mission is to encourage the integration of individuals with disabilities into general advertising and the media. 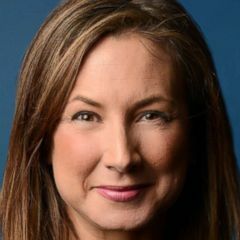 "My daughter is now 8 years old and when she was born there was nothing telling me she was going to be OK. Advertising communicates value and she was not a part of that conversation. That feeling has always driven me to capture just a small percentage of the most influential voice in the world, advertising," she told Good Morning America. Since the organization was founded six years ago, the companies that have featured models with disabilities in their ads has increased from two to 120. Lucas' parents, Cortney and Jason Warren of Dalton, Georgia, entered the contest "on a whim," Cortney told Good Morning America. When she found out Lucas had been selected, "I was just completely shocked." She described Lucas as "very energetic, loves to make others laugh. He's never met a stranger." Lucas will be featured on Gerber's social media pages throughout the year. 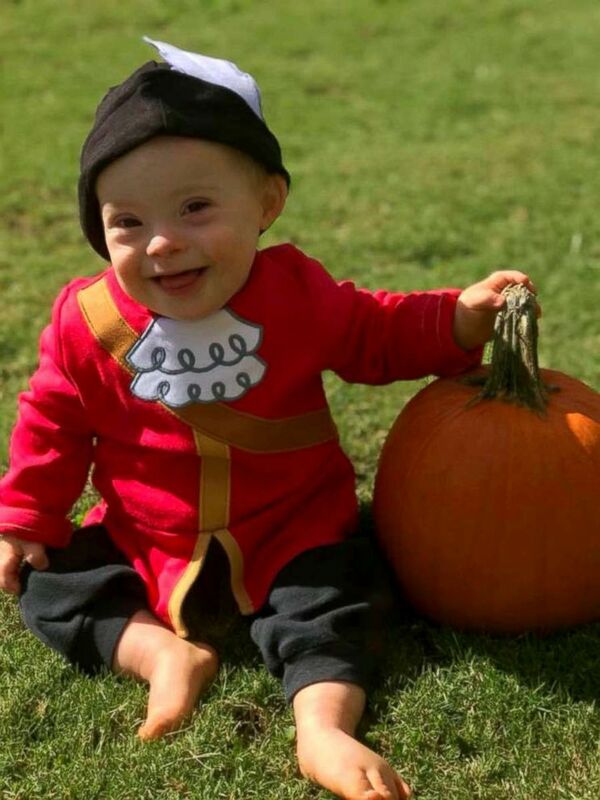 Followers will not only see him featured on holidays like Valentine's Day and Christmas, but will follow along as he learns his first words and walks on his own. "It'll be a year in Lucas' life," Tortorella said.